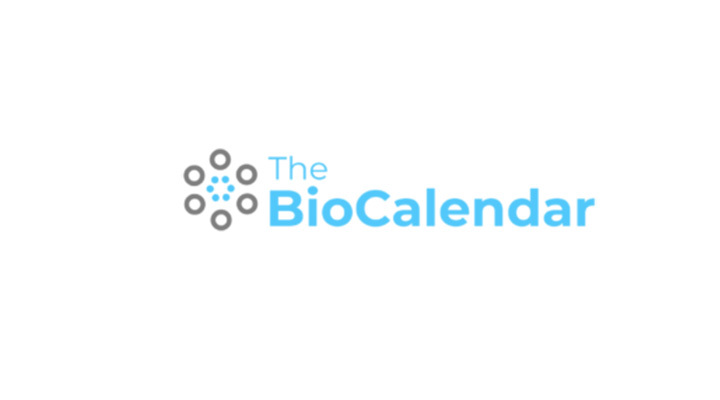 BigBio Communications focuses on covering the developments of the constantly-growing life science industry, reaching stakeholders and influencers in biotech, medical devices, digital health and more every day. 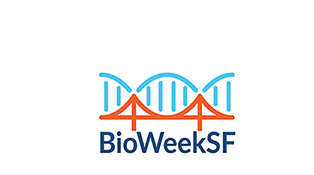 BigBioCommunications sites include Big3Bio, BioWeekSF and bio.report. From our websites to social media, we produce and share information about the latest therapies, innovators, events, and more in the life sciences. Our award-winning daily newsletters cover the most important developments happening in life science's most important regions. We love life sciences -- the most exciting discoveries in the world are happening in this industry and we hope to foster its growth. Our staff, consultants and partners have extensive backgrounds in communications, business, technology and healthcare. This mix enables us to provide unique perspectives via unique channels. Our research methods, newsletter products and more have helped us build a strong network and subscriber base. We leverage new media to help the growing life science industry connect and always be informed. BigBio Communications is a coalition of full-time workers, freelancers, consultants, interns, volunteers and more -- all providing his/her expertise to our properties and channels. 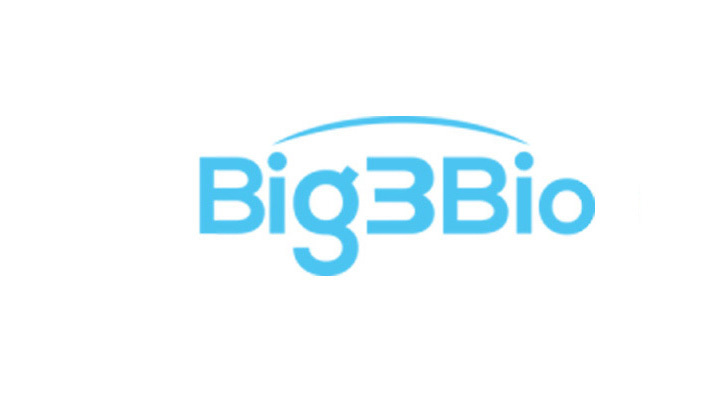 Big3Bio provides complete coverage of the industry’s "Big 3" hubs with our daily newsletters (Big3Bio:Boston, Big3Bio:San Diego, and Big3Bio:SFBay), websites, social media and more.